Want to benefit from the Live Clean Revolution? Do I hear the question, “Well what is this Live Clean Revolution”?? Well it’s simple really because it’s about changing our daily use products which are made from harsh chemicals such as those which cause cancer, disrupt our hormones, (ie “gender benders”), cause birth defects, and, in general, poison us so that our bodies become sick. These toxic chemicals also go down the sink and toilet, damaging the environment and the creatures who live there. Live Clean is about people who believe in better products, and the positive change that switching to a clean-label lifestyle creates. Living Clean means removing controversial ingredients from your life and seeing better health and improved wellbeing as a result. We’ve taken a stance against potentially harmful ingredients: GMO-free formulation, no Ethoxylates, no PEGS, SLS, Phthalates, no Parabens or other controversial chemicals. Our formulas are pure, reliable and high-performing. It’s in our roots; it’s ingrained in who we are. For more than 30 years we’ve been concerned about the environment and our ecosystem, so you can feel better about your role in the effort to preserve our planet. We enable people to change to safe products, which are high performance and affordable, and to have nutritional products which provide nutrients, easily absorbed and used, which are no longer in our food — ie in meat, vegetables and fruit — the lack of which are also at the root of the metabolic diseases affecting people today. A Better Way to Shop for Your Everyday Essentials + Enjoy £10 off Your First Order. 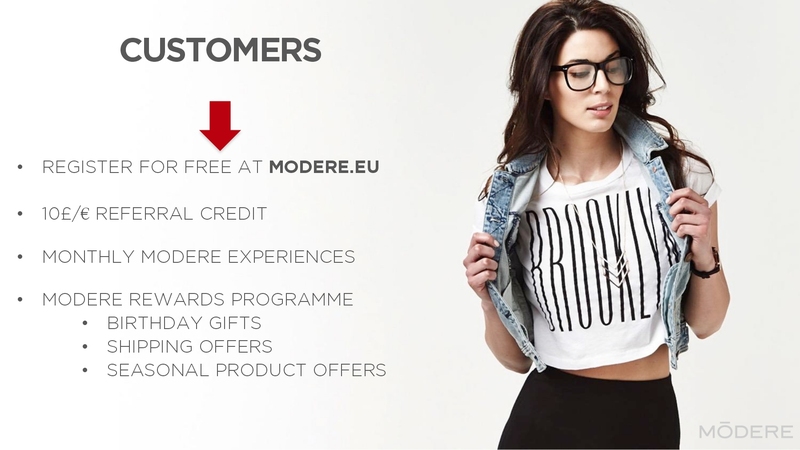 Enjoy the Benefits of Modere — the Transformation of a 30 Year Old Global Company. We have a Stylish, Safe, Smart, newly re-branded line-up, incorporating most of the products familiar to existing customers, with the same Safe & Effective formulae you can trust. In addition, we have highly desirable new products, crafted with the same care and attention — something for Every Member of the Family! New Customers receive a Welcome Gift of £10/$10 off your First Order (applied at the Checkout). To place your Order in our New On-line Shop please click on one of the following links. Have free shipping, birthday gifts and more. The more points you accumulate, the greater the “Modere Rewards”. 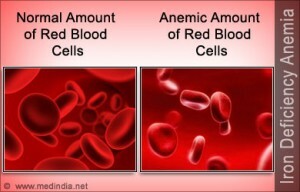 The most common reason for anaemia is a sick gut. 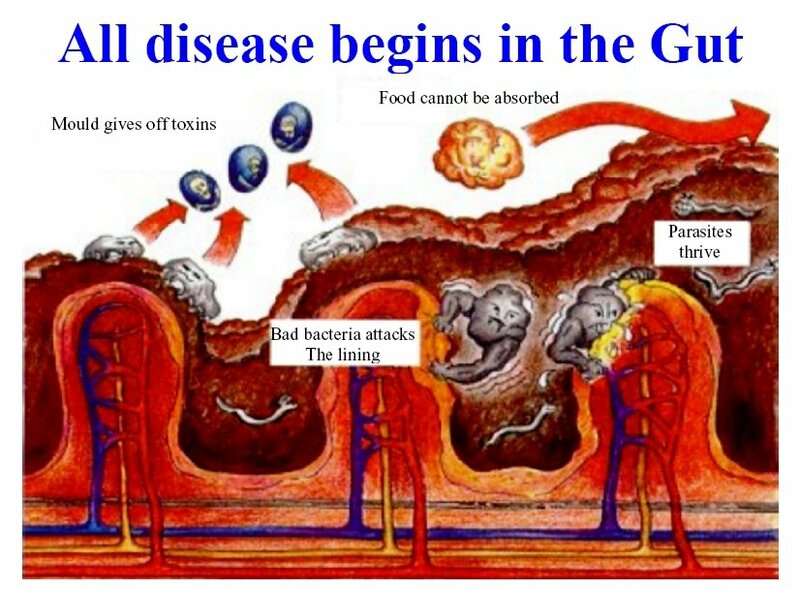 People with damaged gut flora often have particular groups of pathogenic bacteria growing in their gut, which are iron-loving bacteria. They consume whatever iron the person gets from the diet, leaving that person deficient in iron. Unfortunately, supplementing iron only makes these bacteria stronger and does not remedy anaemia. To treat anaemia the person requires all the nutrients mentioned above, many of which healthy gut flora supplies. 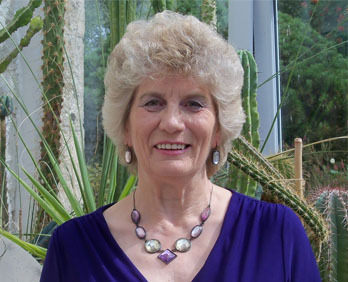 She formulated the Advanced ProBiotic “Protozymes” for Modere. We also have Mineral Solutions which provides readily absorbed minerals, amino acids etc. 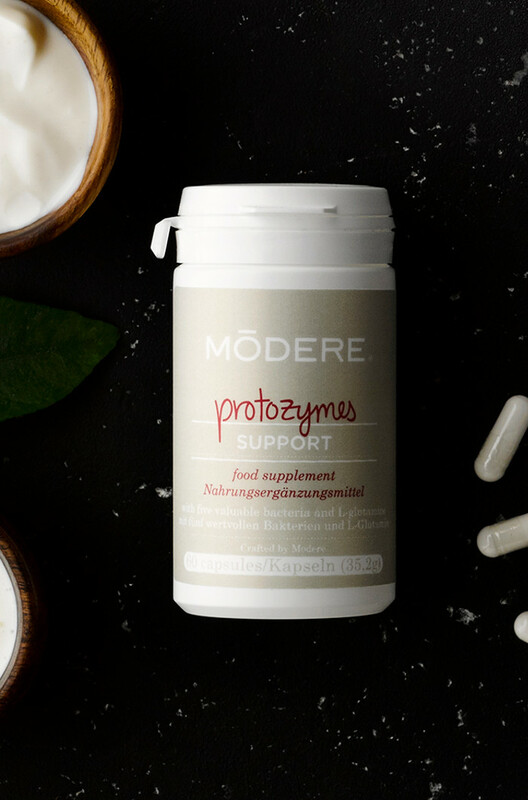 How to buy and how to get the best from taking the Advanced ProBiotic “Protozymes”. Please note there are 2 sets of instructions depending on YOUR state of health. We need to keep these beneficial bacteria topped up because white flour and the sugar in our modern diet destroys them. Up to 60 years ago we topped them up every day without realising it because we ate food which was preserved naturally by fermentation and we did not eat processed foods nor was our food sterilised by radiation and sprayed with pesticides and herbicides which all kill the micro-organisms. For People with Digestive System Problems. Week 5 onwards – drop down to either 1 a.m. and 1 p.m. or 2 at bedtime. Natasha says these are the best times — Not with food — and DO NOT put them in the fridge because they are dried and asleep and if they go in and out of the fridge condensation wakes them up and they are no use ‘cos they die in the capsule. She invented this Advance ProBiotic so I go with what she says. I keep mine on my bedside table. Ladies. If you have an outbreak of Thrush, don’t worry, it’s your body getting rid of the Candida that’s inside. It’s unpleasant but it will go away. With natural supplements it takes about 3 months to have a real effect on the body. A good partner to take with Protozymes is Mineral Solutions which provides the full spectrum of plant bio-available minerals, amino acids and anti-oxidants. 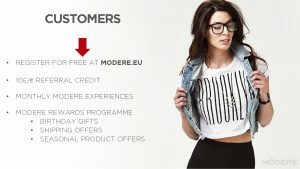 https://www.modere.eu/ProductDetail/protozymes/?referralCode=994155 and get £10/$10 off your first order. For in-depth information about gut health and how to take Protozymes for specific reasons, download Dr. Campbell-McBride’s recorded talk from the Audio Section. 20 Signs that we have a Damaged Gut. 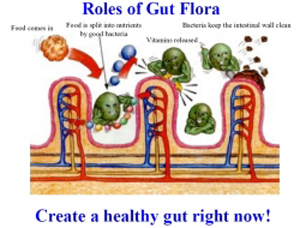 Having been asked to supply info about gut health and how to ensure our gut is healthy…. a rather complex subject……after a lot of thought I decided to begin with “How do we know whether our gut is healthy or not?” so here’s a list of some of the things which indicate that we have a sick gut. Allergies – to foods, chemicals, pollen…. Skin problems – acne, scaly skin, eczema, psoriasis, rashes……. IBS (Irritable Bowel Syndrome) – bloating, constipation/diarrohea……..
“Mental” disorders – Autism, ADD, Clinical Depression……. It’s easy to associate IBS and IBD problems with gut health but the fact is, that the bacteria and fungi responsible for those problems also cause a Leaky Gut, thus allowing toxins, normally trapped in a healthy gut, to escape via the blood to be carried to various parts of the body where they cause havoc with our health.